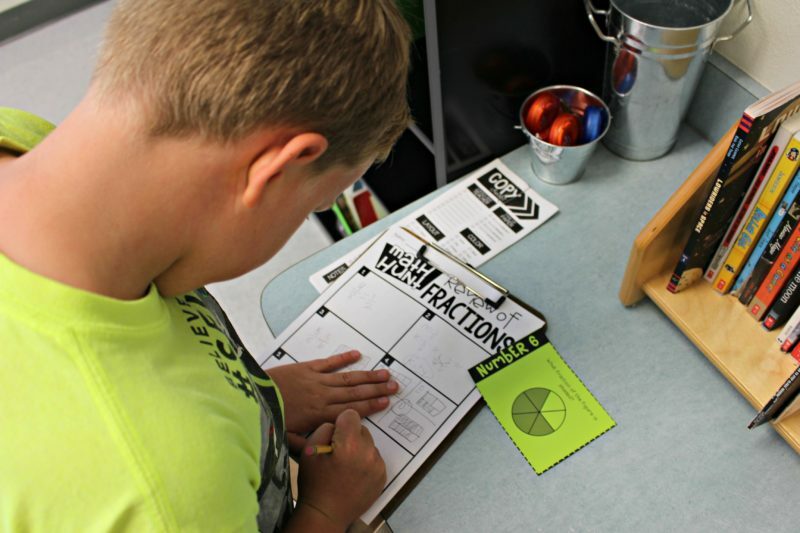 When implementing guided math, there are many choices each teacher makes to meet the specific needs of his/her class. 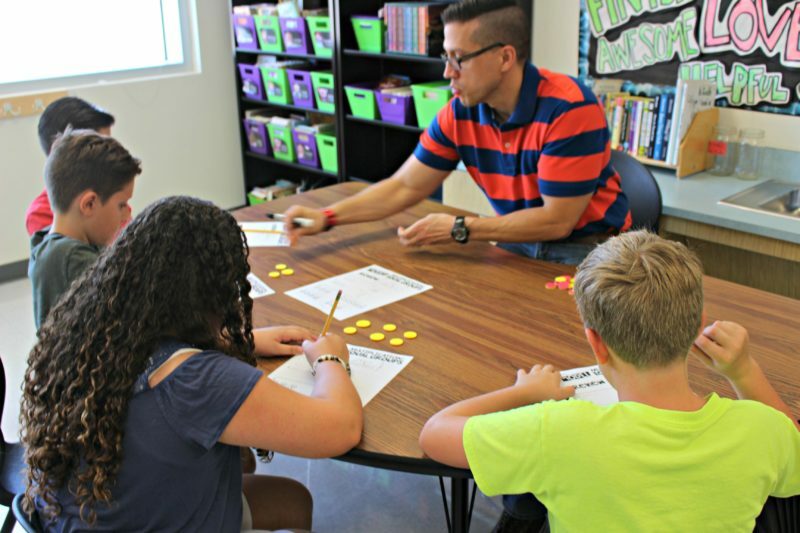 When a team of teachers implements guided math, chances are none of them do it exactly the same way! While this is great for differentiation, it can also make new teachers uneasy! To help all teachers better understand some of the guided math resource choices, I created this little video demonstrating some of the components of guided math. 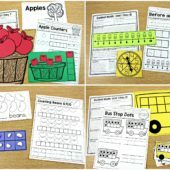 Whether you are a guided math guru or just starting out, I think you’ll find some helpful items to fill your math block! 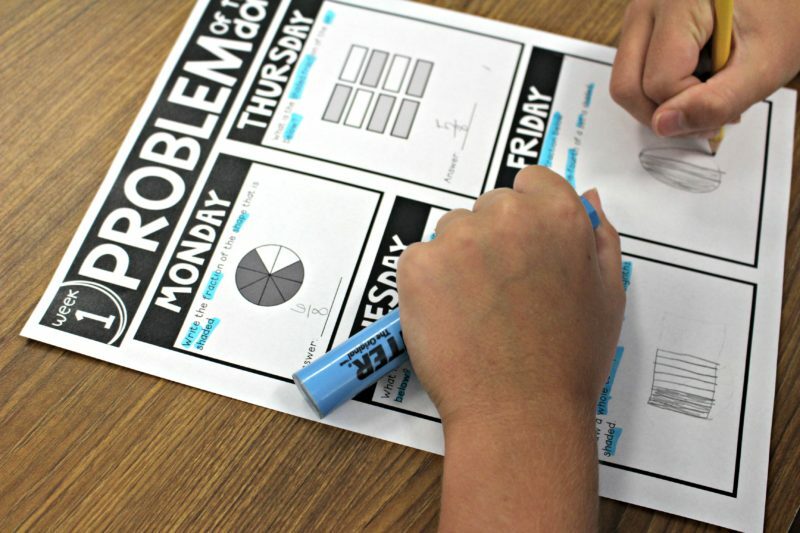 Whether it is day one or day 101, it’s always a great time to implement guided math! When I first began I did so mid year and never turned back! 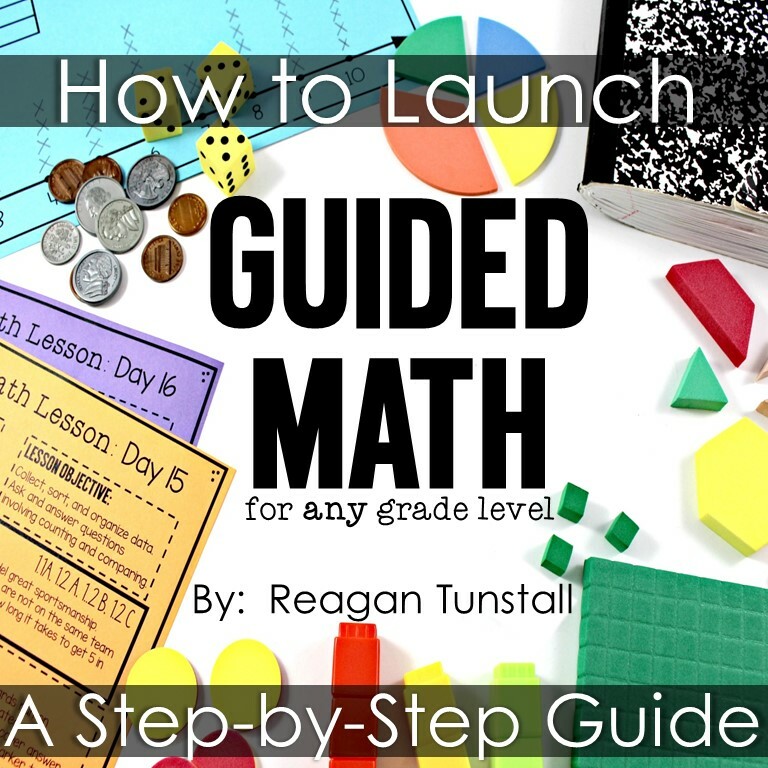 If you are looking to implement or just want to have some free information on guided math management and structure, grab this free launch guide! 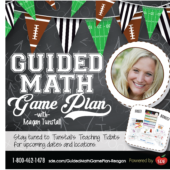 I have resources for guided math for grades K-4. 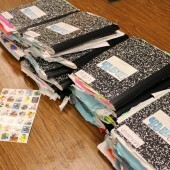 Be sure to check the back of the free download for clickable resources to all 5 grade levels! You’ll also find guided math standards overview guides so you can see the standards alignment for every lesson in your grade level!